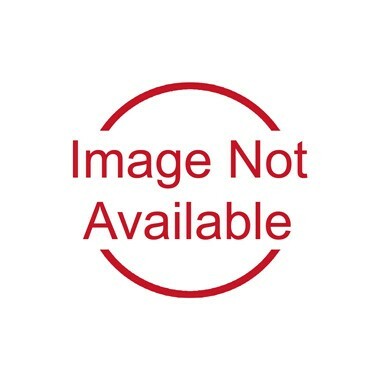 With a single compartment and 32" handles, this organizer is TADSe of durable, water-resistant polyester, and folds flat for easy storage. Minimum of 20. One time setup $25. 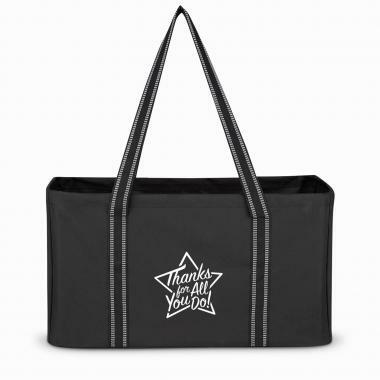 We're currently collecting product reviews for Thanks for All You Do Star Super Size Trunk Organizer. In the meantime, here are some reviews from our past customers sharing their overall shopping experience.